When Hitler invaded Holland in 1939, Edith van Hessen was a popular Dutch high school student. She also happened to be Jewish. In the same month that Anne Frank's family went into hiding, Edith was sent to live with a courageous Protestant family, took a new name, and survived by posing as a gentile. Ultimately one-third of the hidden Dutch Jews were discovered and murdered; most of Edith's family perished. 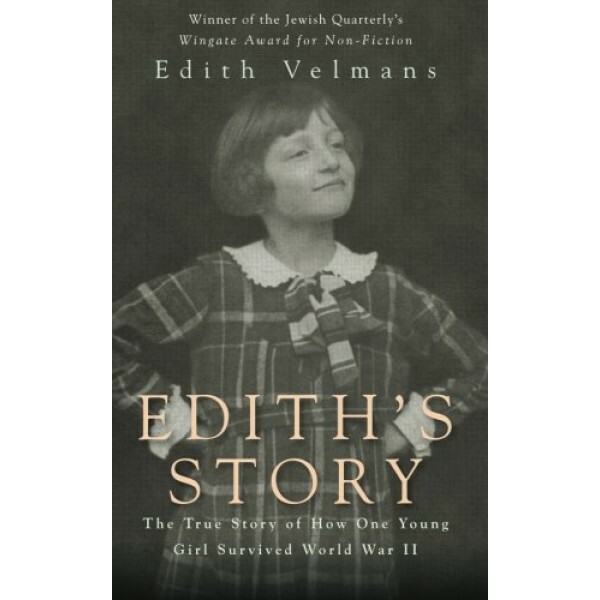 Velmans's memoir is based on her teenage diaries, wartime letters, and reflections as an adult survivor. 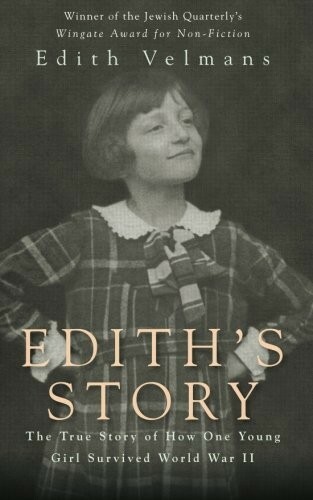 In recounting wartime events and the details of her feelings as the war runs its course, Edith's Story ultimately affirms life, love, and extraordinary courage.